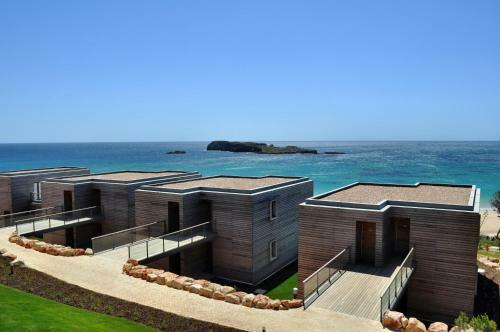 Casas de Ferias Sagres offers pet-friendly accommodation in Sagres. Mareta Beach is 900 metres away. Free WiFi is available. 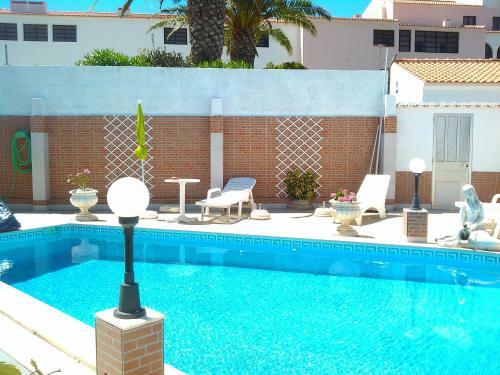 The property has a communal swimming pool, accessible to all guests. The accommodation is equipped with a seating area. International Surf School & Camp is located in Sagres, 600 metres from the beach and 1 km from Fortaleza de Sagres. Free WiFi access is available and a daily breakfast is provided. 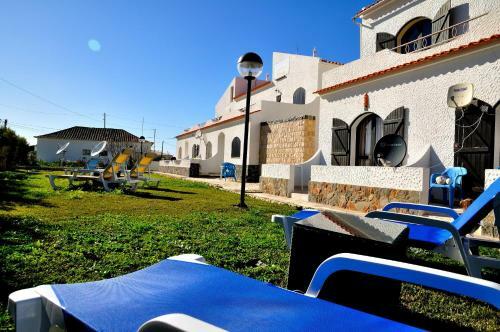 Just 50 metres from Tonel Beach, Apartamentos Turisticos offers free Wi-Fi and bright accommodation with views of the Atlantic Ocean. Sagres Point is an 8-minute walk away.